Did the Mandella Effect ring true? 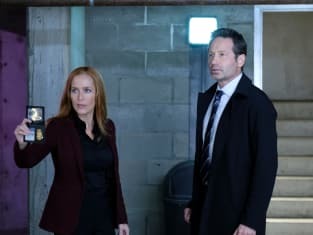 That was the big question on The X-Files Season 11 Episode 4 when Mulder and Scully investigated the theory that large groups of people could remember an alternate history. With their investigation leading them to several crazy destinations, Mulder and Scully learned how the X-Files may have originated. Did this drive them to make a decision about a future that involved them spending time away from the firm? 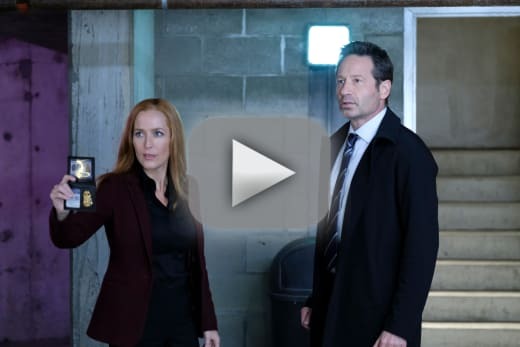 Use the video above to watch The X-Files online right here via TV Fanatic.